Are you looking for a night out with friends? Is your inner DIY itching for a fun new project without having to buy all your own supplies and make a mess at your house? 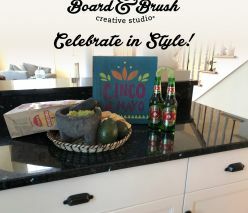 Then BOOK A CLASS at Board & Brush Creative Studio in Boerne. Boerne is a historic town located at the foothills of the picturesque Texas Hill Country just northwest of San Antonio on IH10. Know for its charm, locally owned boutiques, festivals and outstanding schools, Boerne is a magnet for tourists and families looking to escape the hustle and bustle of the big city. Visitors and residents alike find it hard to resist Boerne’s annual holiday extravaganza Dickens on Main, the Kendall Country Fair and monthly Hot Rod & Antique Car Nights. Beyond the unique shopping at Ella Blue, Alley on Main, 259 Home Market and other boutiques along the Hill Country Mile, Boerne is known for Zagat rated fine dining such as Peggy’s on the Green, Cypress Grille Little Gretel and The Creek. This quaint town also features the meandering nature trails of Cibolo Nature Center and two natural living caves, Cave Without a Name and Cascade Caverns. For the adventurous, Boerne boasts of a 300 acre City Park Lake for paddle boarding, kayaking and tubing. A short 15 minute drive away, you’ll find Guadalupe State Park for camping and hiking and as well as some Texas’ premier golf courses, Palmer Course at La Cantera, Tapatio Springs and Fair Oaks Ranch Golf and Country Club. Board & Brush Boerne is a BYOB establishment. FIESTA Pick Your Project Workshop. 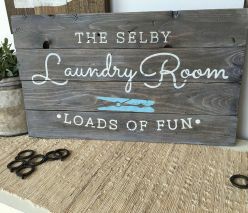 At Board & Brush in Boerne, we marry the joy of wine and paint with the classic timelessness of wooden signs. 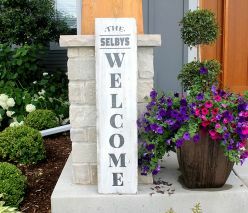 Our instructor led DIY wood sign workshops allow you to combine your creativity and willingness to learn new skills. 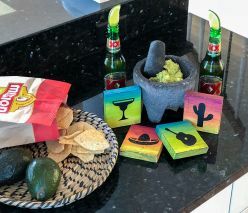 We provide you with the instruction, materials and design for you to distress, sand, stain, paint, and customize your personalized piece of art! 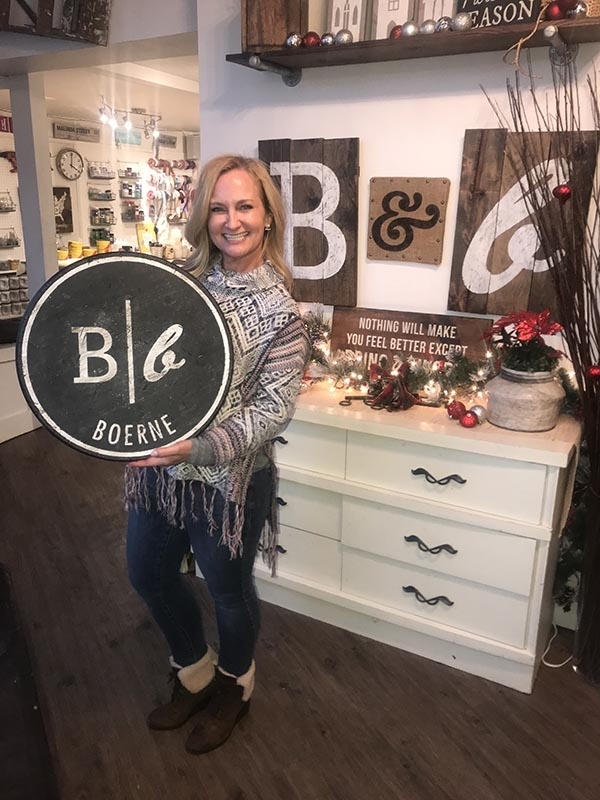 Whether you're looking for a fun way to celebrate your birthday, a distinctive evening out with a group of friends, or a unique relationship-building outing for your employees, look to our DIY wood sign workshops in Boerne. Our space is uniquely set up to provide a warm, welcoming environment that allows everyone to feel comfortable and excited to create their own custom piece of decor. Board & Brush Boerne is located one block off Main Street on West Highland next to the Omega Retreat Center and just above the historic St. Peter’s Catholic Church. Nearby restaurants include the Cibolo Creek Brewing Co., Dodging Duck Brewhaus, Brantley’s Bistro and The Boerne Wine Company.